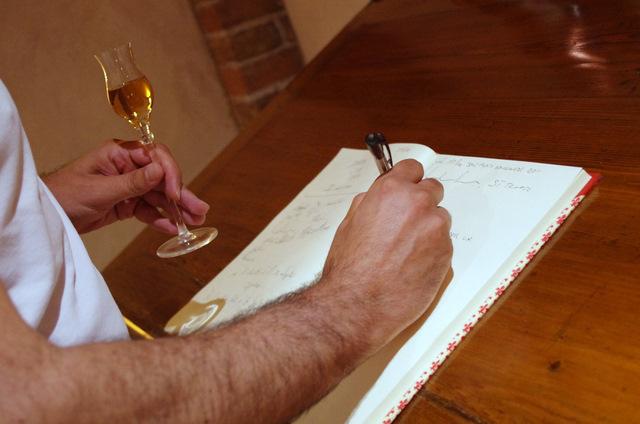 To give a picture of the Grappa drinker, the first aspect to consider is the increasingly aware and moderate way of tasting this distillate which is high in alcohol. While other beverages such as beer, cocktails or wine are more easily tasted thanks to their "lightness", a spirit such as Grappa requires a particular moment for tasting. Grappa drinkers are increasingly attentive to the choice of distillate, and do not abuse it. Today, 8 million adults, or 16.9% of persons between 18 and 79 years of age, in Italy consume Grappa. The most interesting fact is that the number of Grappa tasters has nearly doubled since 1990; and they are increasingly interested in the quality rather than quantity. In fact, the so-called 'big consumers' - those who have maintained a constant weekly consumption of Grappa - have not recorded any kind of increase. On the other hand, the 'medium' and 'small consumers', or those who taste Grappa on average three times a month, have increased. The latter bracket now includes consumers aged between 25 and 35 years, thus confirming the significant revival of the Grappa product. An all-important factor in this respect has been the growing image of Grappa seen in the last 30 years. Up until the 1970's, Grappa was considered to be a male prerogative par excellence and a product that had to be uncompromisingly rough and strong; today, however, there is an entirely different perception of the product. Since the 1980's, Grappa has been presented in softer ways, with an alcoholic content approaching 40% alc./vol. instead of the 50 or 60% alc./vol. which made its tasting unpalatable for the occasional drinker. Grappa has also won over female tasters, who in recent years have been approaching the world of quality wines and distillates.